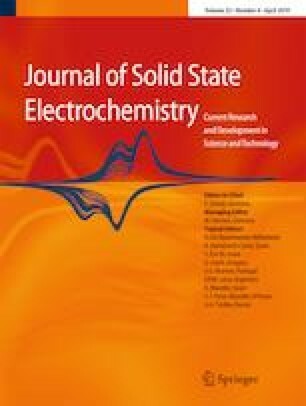 Due to the introduction of porous carbon and rational design of cathode structure, the shuttle effect of polysulfide has been remarkably relieved. However, most reported carbon/sulfur composites exhibiting attractive performance are prepared through complex process, leading to a hard application in industry. Compared with a wide study on cathode material, relative few attentions have been paid on binder which is essential ingredient in cathode and play important role in enhancement of battery performance. Herein, we prepared novel binder (denoted as PAA-DA binder) through reaction of polyamic acid (PAA) and dopamine (DA). 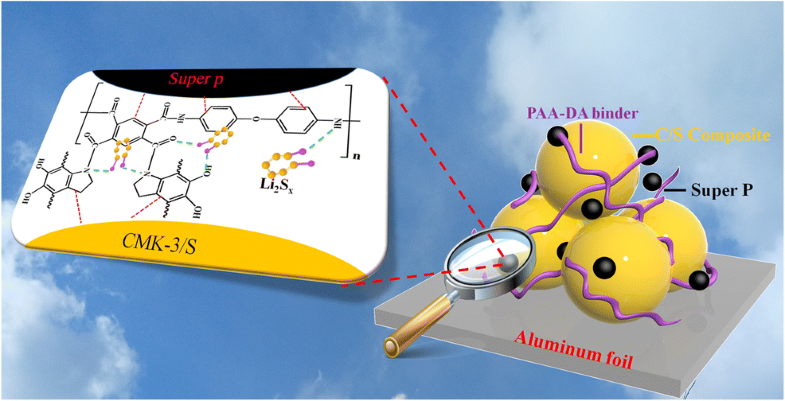 There are abundant carbonyl, acylamino, and hydroxide groups in the molecular structure of PAA-DA, which can form a strong interaction with the polysulfide, resulting in the alleviation of shuttle effect. The results of electrochemical test indicate that the PAA-DA binder effectively enhances the cycle stability of cathode at different current densities owning to the functional groups of PAA-DA significantly entrapping polysulfide through chemical interactions. The online version of this article ( https://doi.org/10.1007/s10008-019-04219-3) contains supplementary material, which is available to authorized users. This work was supported by the Natural Science Foundation of Shandong Province (ZR2018BEM013), the National Natural Science Foundation of China (21503250), and the postdoctoral application research project of Qingdao city.